Sixty-four years ago under overcast skies, Allied troops from the United States, Great Britain, France and Canada sat in landing craft awaiting the fateful order to hit the beaches. They were part of the largest amphibious landing ever. These men were not professional soldiers seeking conquest for conquest’s sake. Rather, they came from all walks of life back in the real world. These ordinary young men I am sure were filled with dread as their landing craft negotiated the deadly gauntlet from the ships to the heavily fortified beaches of “fortress Europe”. On the shore above the beaches German defenders waited to drive them back into the sea. 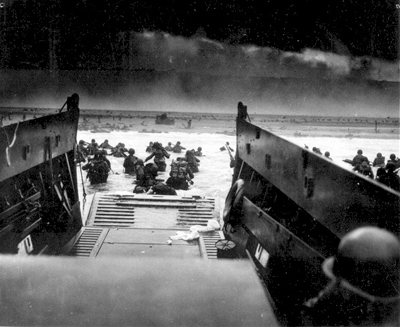 When the steel doors of the landing craft splashed into the surf, the soldiers slogged towards the shore through a firestorm of machine-gun fire and shelling. Many were killed instantly, others drowned in the water, still others made the beach only to be killed before advancing further. Those that did find cover from the German defenders’ onslaught had no rest, they now had to advance and drive a wedge into the enemy fortifications. It was imperative a beachhead be established, or the war would be prolonged yet again. To end the long war the Allies must push the Germans back. The goal, to land on the beach, stay there, and advance to Berlin. Hitler and his evil Nazis must be defeated at all costs. The world was watching and waiting. 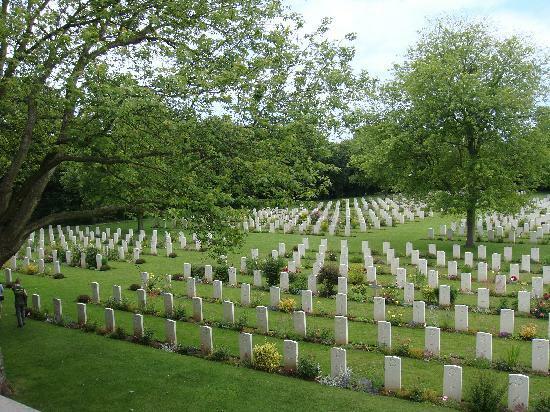 Eleven months after these brave men fought and died on the bloodied beaches of Normandy, Hitler was dead, and the Second World War was over in Europe. 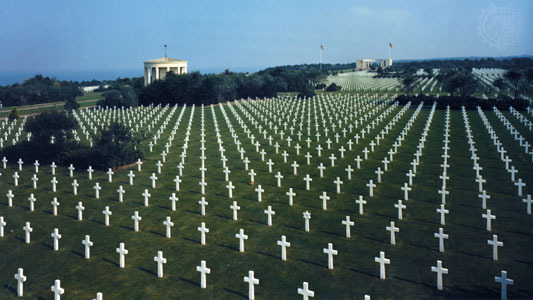 D-Day, June 6, 1944 was truly one of the most important turning points of the war. Those who fought there, and those who died there, I salute you.